This international appointment represents another significant step forward in Joe’s rapid rise through the officiating ranks. 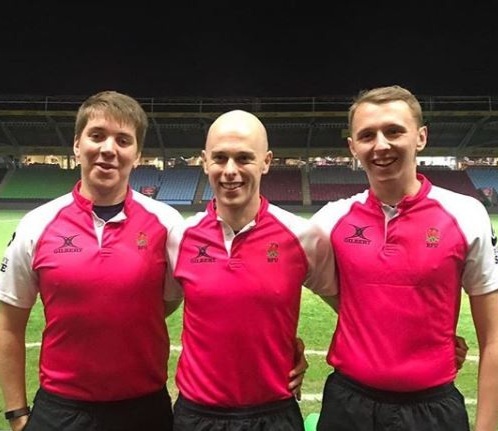 In the last few seasons he has gone from a London Premier List referee at level 7, through to being a RFU National Panel member, where he has already officiated notable National 1 and Premiership Shield matches this season. Everyone at LSRFUR is incredibly proud of Joe’s achievements and we wish him the best of luck for his international debut this evening when he takes charge of hosts Portugal vs The Netherlands.